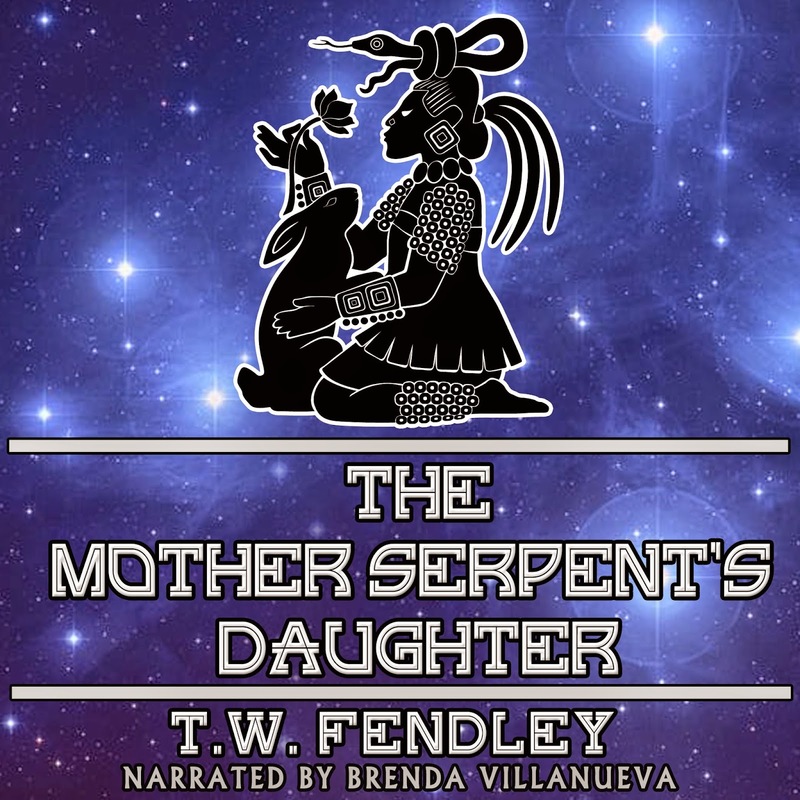 AUTHOR'S NOTE: "The Mother Serpent's Daughter" is probably the most challenging of my stories for a narrator, with characters as young as four and ancient Maya, Inca and Aztec names that few people I know would ever attempt to pronounce. Thanks Brenda, for giving it another layer of depth and life! 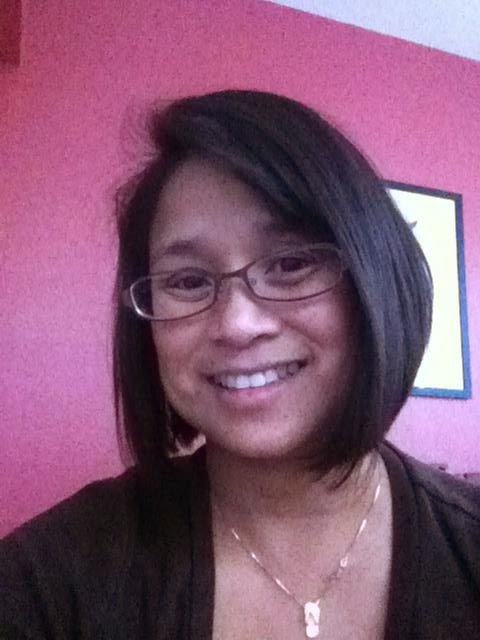 Welcome to Brenda Villanueva, a professional voice over actor in the San Francisco bay area. Brenda is currently represented by MDT Agency and has a young, quirky, smart and engaging voice. Recent projects just completed: Competitive Mom Radio spot for Footlocker, Announce for Humblebundle.com, Announcer and Characters for Video trailer for Wattle & Comb Egg Farms and the audiobook "The Mother Serpent’s Daughter" by T.W. Fendley. Tell us about your training and next steps in your voiceover & acting career? My adventure in voiceover began years ago when I used to work in advertising. I had a Creative Director stop me one day in the hallway and asked me “Have you ever thought about doing voiceover?” I remembered I had no clue what he was talking about but he encouraged me to look into learning more about the industry. That conversation was in 2007 and in 2008 I started training in voice acting at Voicetrax of San Francisco. I trained in acting as well as various genres such as TV and radio commercials, character development for video games and animation, narration and industrials as well as audiobooks. I also take additional voiceover classes in Los Angeles and improv sessions at B.A.T.S. in San Francisco. Moving forward, I would like to continue producing more audiobooks as well as continuing my training in voiceover. Why/when did you decide to do audiobooks? I decided to pursue audiobooks because I enjoyed the flexibility of performing and the time frame needed to produce the audiobook. You don’t have to record and produce an audiobook in a tight turn around. One can work on it a few hours every day including editing and flush out some great characters within the time frame you are given. I felt really connected to the characters in my most recent audiobook “The Mother Serpent’s Daughter” and even missed them when the audiobook was completed. That’s how it should always feel when you finish an audiobook. Recently a friend received several auditions on her book. She liked their voices, but thought the inflection was wrong (too little, too much) and one gave more of a dramatic reading than a narration. Is it appropriate to give that feedback and ask for "reauditions?" It is definitely a great idea to ask for “reauditions” after hearing several auditions that were not close to what the author was looking for. Voice talent usually interpret the script based off their extensive or limited training and usually we are only given limited direction. If an author wants the talent to “reaudition” the book with additional and new direction, we the voice talent are more than happy to oblige.